Front of thorax, showing surface relations of bones, lungs (purple), pleura (blue), and heart (red outline). Heart valves are labeled (Mitral (Bicuspid), Tricuspid, Aortic, Pulmonary). 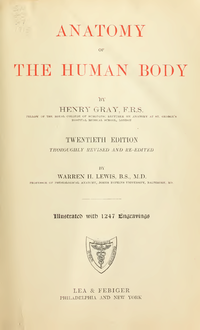 Figure 1216 from Gray's Anatomy. It has been updated to reflect modern thinking on where heart sounds are best heard. 当前 2010年2月26日 (五) 04:00 645 × 611（25 KB） Huckfinne Changed the previous 'B' to an 'M' for mitral.